you choose to eat is really a way of life. 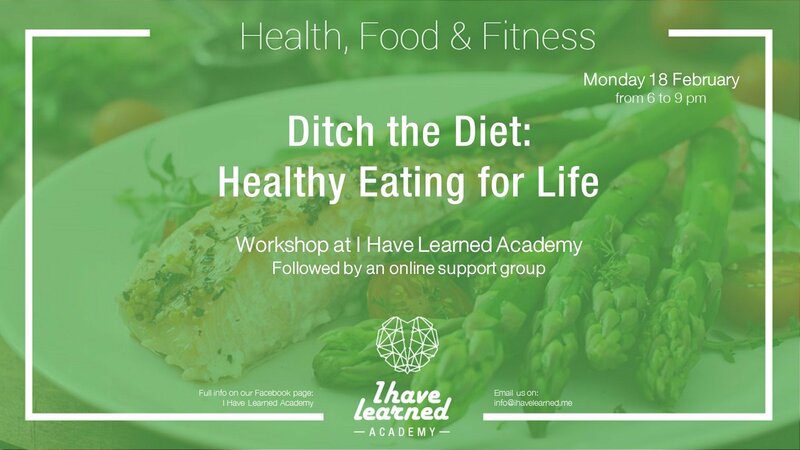 - discover personal barriers to healthy eating and physical activity and possible solutions. - agree on simple changes we can make right now that will have an effect on the weight. Salma is a certified dietitian who holds a bachelor’s degree in Nutrition and Dietetics from the Lebanese American University (LAU) in Beirut. She completed her dietetic internship at the LAU Medical Center-Rizk Hospital and the Lebanese Geitaoui Hospital. After working as a research coordinator at the American University of Beirut Medical Center (AUBMC), she started her own practice as a health advisor and chose to adopt a holistic approach, focusing not only on food and nutrition but also on treating each person as a whole. Salma is dedicated to re-introducing nutrient-dense foods to the human diet through education, research and awareness raising. She promotes the wise and nurturing traditions that were practiced by our ancestors to prevent and treat diseases and assists her clients to build a healthy relationship with food.